THE eldest of three teens who took a joyride through North Bundaberg in a stolen Ford Ranger before torching it in a cane field, has been sentenced. 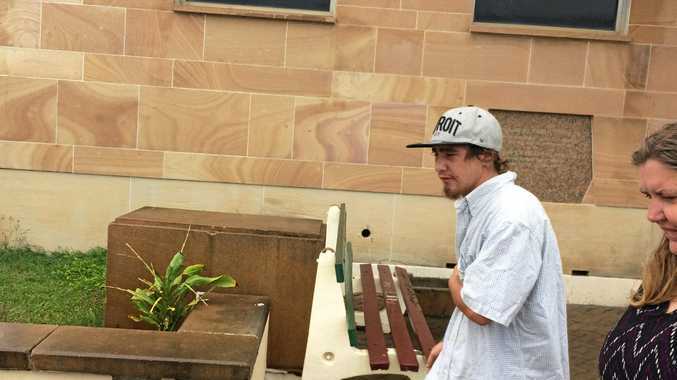 Appearing in the Bundaberg District Court, Robert Barry Hopkins, 19, who had pleaded guilty to the theft and arson of the dual-cab ute and the wilful burning of 12t of sugar cane late last year, also admitted to driving unlicensed at the time. Crown prosecutor Chris Cook said Hopkins and two juveniles, aged 13 and 15-years-old, stole the unlocked car late at night on February 26 last year. 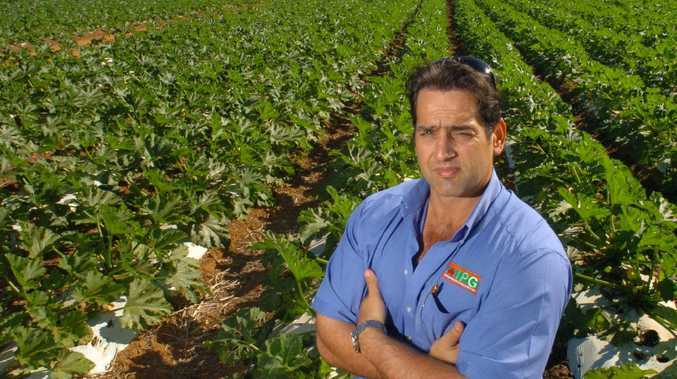 After driving it around Bundaberg the teenagers drove it into a cane field, poured petrol over and set fire to it, which in turn led to $500 worth of cane catching fire and being destroyed. "The complainant's car was not insured and was completely gutted," Mr Cook said. Describing Hopkins' actions as "youthful immaturity" but "serious", Mr Cook sought a jail term of two to three years as he addressed Judge Brendan Butler. With Hopkins having already served 106 days in custody for the offence before being granted bail in June last year, his lawyer accepted a two-year jail term was in range but asked that Hopkins not serve any further time behind bars, saying it would serve no benefit to the community and would only delay Hopkins' rehabilitation. The court heard Hopkins had a difficult upbringing. With a mild intellectual impairment, ADHD and on the autism spectrum, Hopkins found it difficult to make friends and was easily influenced. But recently Hopkins had found employment and was living with his great-aunt, who was in court to support him. In sentencing Hopkins, Judge Butler told the teenager that while his life would be more challenging than most, if he could stay away from bad company and could continue working, he could be a productive member of the community. But he warned Hopkins that if he stepped out of line he would find himself back in jail. "The community could do without someone like you committing property offences in this way," Judge Butler said. Judge Butler agreed for now that sending Hopkins back to jail would be counter-productive and wholly suspended the remainder of his two-year head sentence. Placed on parole, the balance will hang over Hopkins' head.